Prepare for even more racing shenanigans! Despite only releasing about a week ago, the first set of DiRT Rally 2.0 DLC is on the way and is coming soon. DiRT Rally 2.0 Season One will launch on March 12, 2019, bringing plenty of content over the coming weeks. Anyone who bought the DiRT Rally 2.0 Deluxe Edition will be able to get all of this content, in addition to the upcoming Season Two content. The first season will focus exclusively on Rally. On March 12th, the ŠKODA Fabia Rally and Citroën C4 Rally will be released. Then, two weeks later, they will be joined by the Monte Carlo Rally. Among the new cars that are being introduced, both Sweden and Germany will be released throughout the season. Again, anyone who bought the Deluxe Edition will automatically get all of this content. However, buying the Deluxe Content Pass will also get you this DLC. In addition, each item can be bought individually. 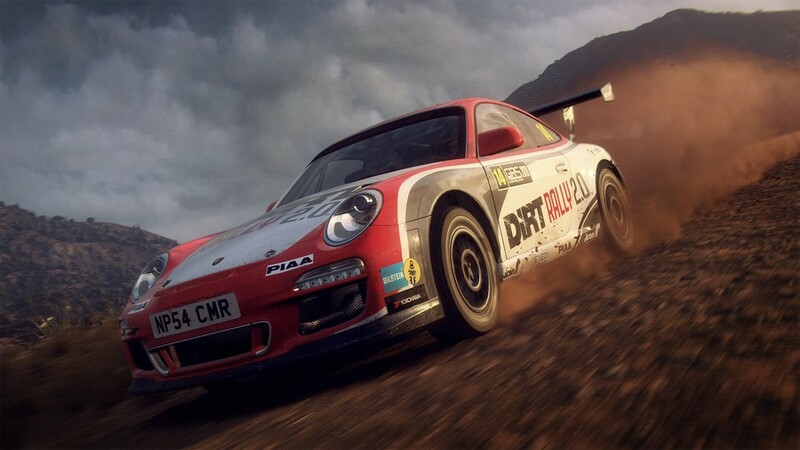 We gave DiRT Rally 2.0 a positive review, saying “Codemasters knows rally racing like no one else.” Unfortunately, while early access started a little rough, things seem to have gotten back on track. And the drive ahead certainly looks to be smooth. 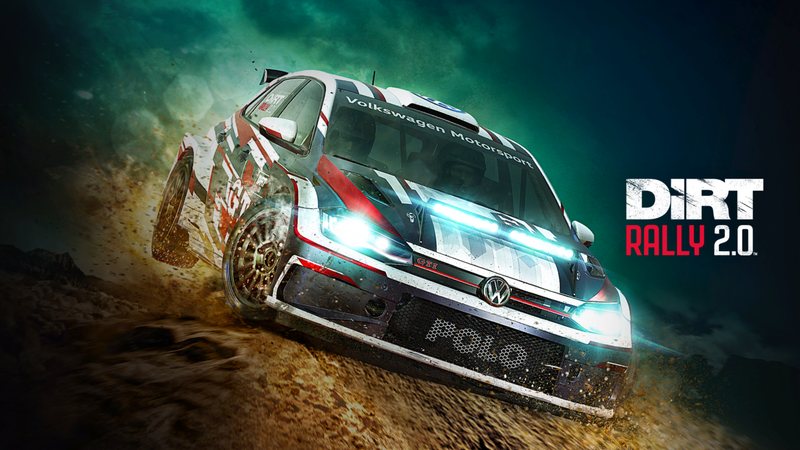 DiRT Rally 2.0 is available now for the PlayStation 4, Xbox One, and PC. Will you be picking any of this content up? Let us know!